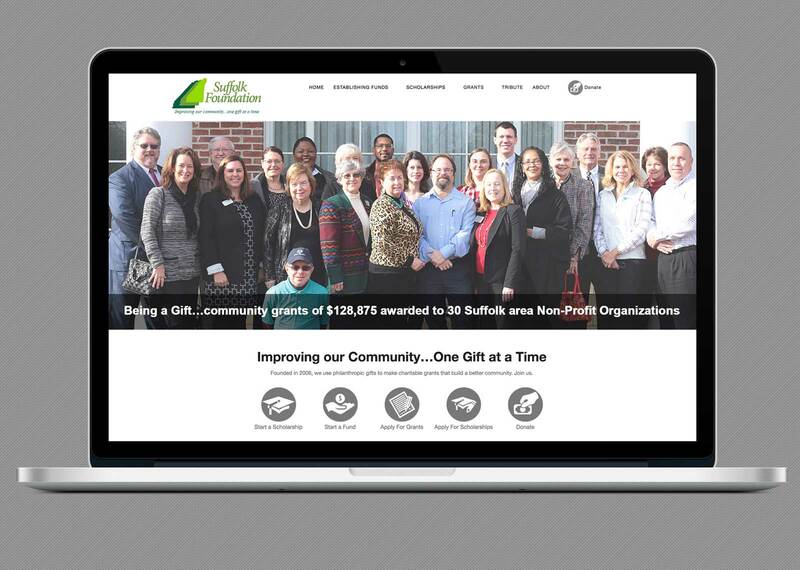 The Suffolk Foundation is a nonprofit organization dedicated to making a lasting impact with the charitable giving and philanthropy of Suffolk residents. 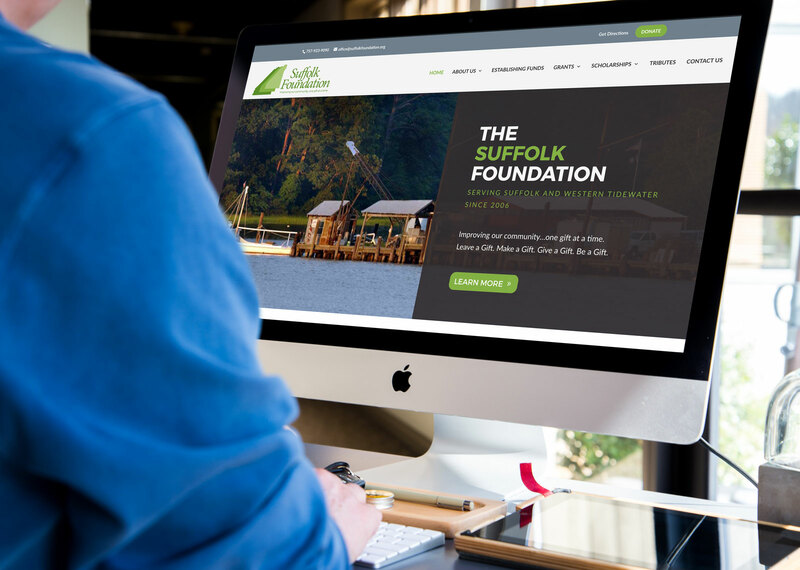 The foundation is doing great work and needed a great website to showcase their grant, scholarship, and more. Additionally, they needed to ensure that their work will continue to reach people throughout the Suffolk area with current technology that inspires confidence in their work. We created a site that showcases the talent of a local photographer while highlighting stories of generosity. 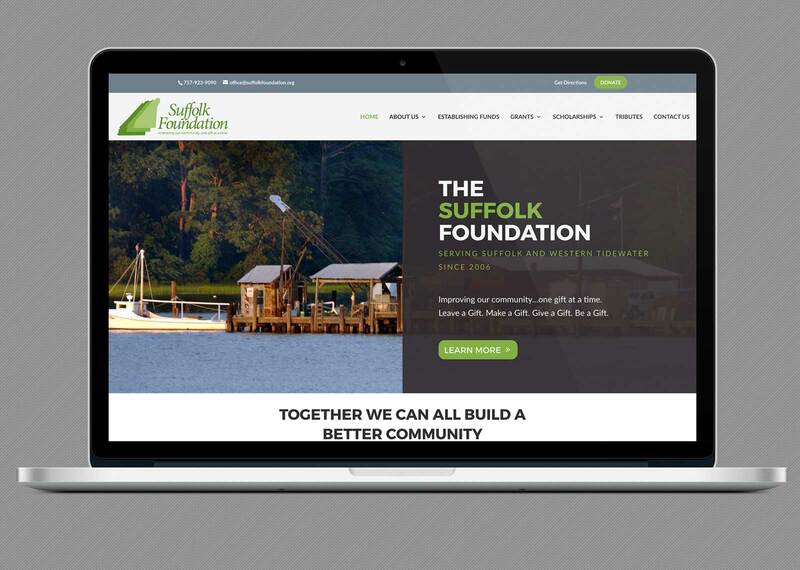 While the site has all of the information needed to help donors and applicants alike, it will evolve to display more of the stories of life change made possible through the charitable giving of Suffolk residents. 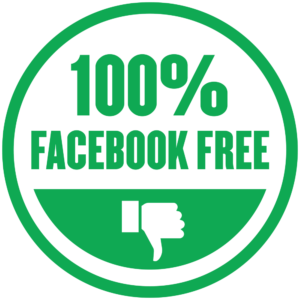 Check out their site, and while you’re there, consider donating!